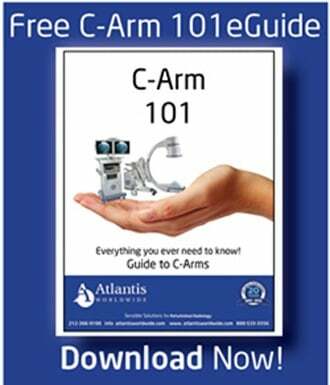 Sometimes it’s great to review the basics of Magnetic Resonance Imaging; how they work, what they cost, how they’re maintained and even how they are installed. 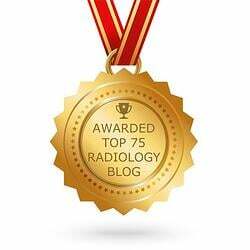 Let’s take a closer look at Gradient Coils in MRI scanners. Gradients are simply loops of wire or thin conductive sheets on a cylindrical shell that lies just inside the bore of an MRI Scanner. When an electrical current passes through these coils, the result is a secondary magnetic field. This gradient field distorts the main magnetic field in a slight but predictable pattern. This causes the resonance frequency of protons to vary in a function of position. The main function of gradients is to allow spatial encoding of the MRI signal, but are also critical for a wide range of physiologic techniques. Examples includes MR angiography, diffusion ad perfusion imaging. 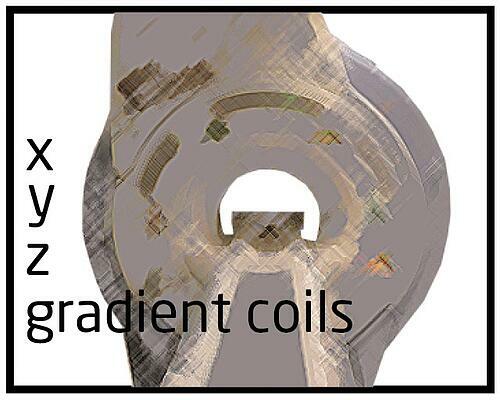 MRI gradient coils traditionally were composed of individual wires wrapped onto fiberglass cylindrical formers coated with epoxy resin. While this method is still used on many very-high-field human scanners and laboratory instruments, most widely manufacturer superconducting scanners now use distributed windings in a “fingerprint” pattern. They consist of multiple thin metallic strips or large copper sheets that have been etched into complex patterns and applied to the cylinder. Almost all MR systems use three sets of gradient coils the x-, y- and z-gradients. An independent power amplifier drives each coil set, which creates a gradient field whose z-component varies linearly along the x-, y- and z-directions respectively. The x- and y- gradients usually have a saddle (Golay) coil configuration and the z- gradients is usually based on circular (Maxwell) coils. The z -gradient is produced by using two coils carrying currents in opposite direction. When a gradient is applied, it causes a frequency variation of protons as a function of position along the direction of the gradient, which can be used for spatial encoding. If the gradient is played out during slice selection, as well as during signal readout, a slice can be selected perpendicular to the gradient direction. If, for example, the z- gradient is turned on in this way, a transverse slice is created in a supine patient. By turning on two of more gradients simultaneously, oblique slices can be obtained. If you have questions about gradient coils, it’s always wise to talk to an expert. 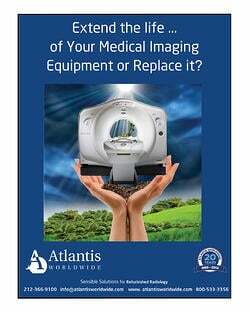 At Atlantis Worldwide, we’re happy to provide information or recommendations about MRI, CT Scanners, C-Arms and other Medical imaging equipment. For more than 30 years, we’ve helped hospital and healthcare administrators, purchasers, radiology professionals and physicians determine which MRI equipment is right for their practice or facility and if refurbished or used equipment is a wise and economically sound solution. Please feel free to reach out to us anytime!